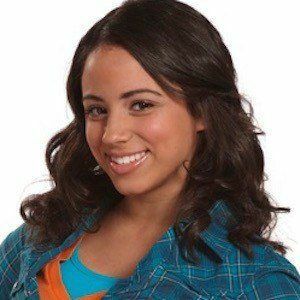 Well known to Disney Channel fans as Sierra from the TV movie Bad Hair Day, she had a regular role on the series Really Me as Julia Wilson from 2011 to 2013. She was 10 years old when she started acting. She has appeared in other television movies called One Christmas Eve and My Babysitter's a Vampire. She and her older brother Nikane appeared in Little Mosque on the Prairie in 2007. She has a sister named Kyla as well. She starred as Rachel in Harriet the Spy: Blog Wars alongside Jennifer Stone and Vanessa Morgan.